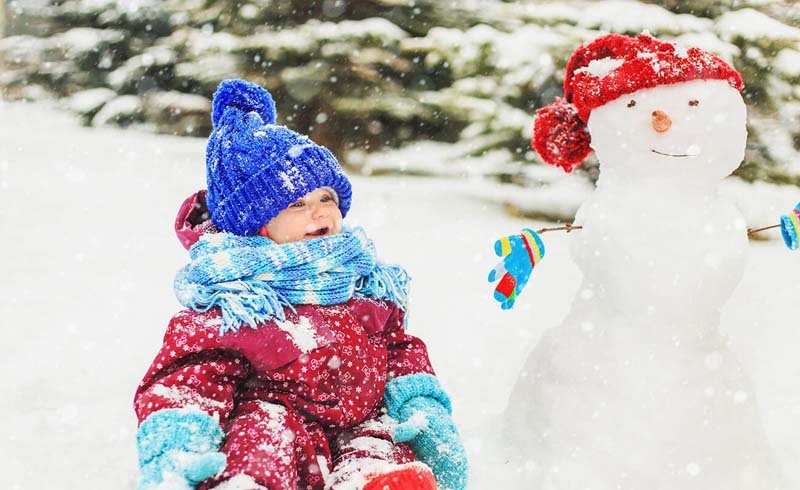 Here are some of the best ideas for winter getaways with kids, from holiday escapes to ski trips to great destinations for school breaks in the US and Canada. The coolest season of the year offers many opportunities for family trips, including holiday getaways, snowy mountain escapes, and city breaks. Monthly guides for December, January, and February will give you some ideas. In December, consider warming up in San Diego. You can take a whale watching getaway to see San Diego’s famous gray whales during their migration. The season stretches from December through April. In January, check out an ice hotel in Quebec. Dozens of artisans come together to create the one-of-a-kind Hotel de Glace out of ice and snow, now one of the most popular winter tourist attractions in Quebec. If you don't want to stay there, you can take a day tour. In February, head down to Texas. There is no better way for families to tap into the authentic cowboy culture in Texas than to visit when there’s a rodeo in town. January through March is prime rodeo season in the Lone Star State, drawing crowds from across the country to enjoy this storied Western tradition. Winter offers several long holiday weeks and school breaks when kids are out of school. The breaks at the Christmas and New Year period and Presidents Week provide great opportunities to grab some together time with your family. 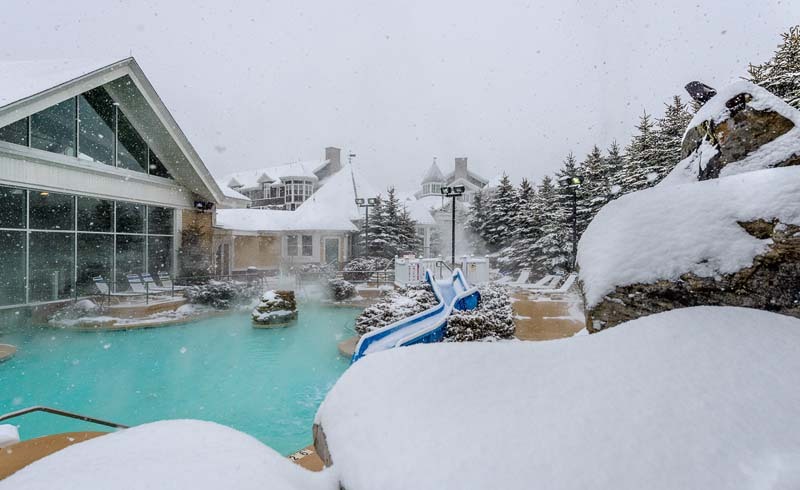 Choose a family-friendly resort, plan a snowy mountain escape, or head to a big city. If your family loves spending time on the slopes, the long holiday week is a terrific opportunity to get out on the snow and it might even be warming up in some places. 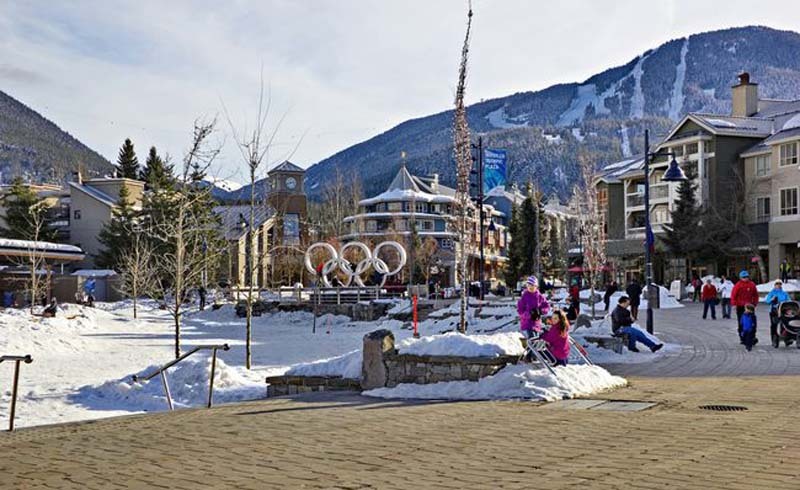 Check out the top family-friendly ski resorts in North America for ideas. If you have several children in your family, you can save big by taking them skiing at resorts where children ski and snowboard for free. Once the holidays are over, prices plummet in many key destinations. Taking advantage of fewer crowds and lower hotel rates is a win-win for families looking for an affordable winter getaway. Visiting Disney World in January can be a real money saver, and the crowds will have diminished a bit after the hectic holiday season. While days are usually warm and sunny, don't be surprised if you see a frosty dew in the early morning hours or experience chilly evening temperatures, as Orlando has a sub-tropical climate. 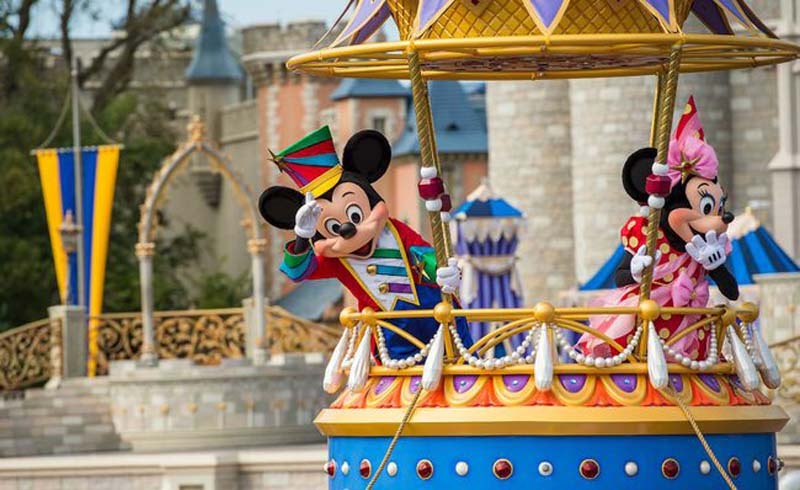 After New Year's Day, the hours in the parks shorten, but since the attractions lines are shorter than any other time of the year, the lessened hours shouldn't deter you from going. Dead Week, the first week of December after the Thanksgiving holiday, is a fabulous time to travel. Prices pick up again in mid-December for the peak holiday period for Christmas and New Year's. Right after the holiday hullabaloo has subsided, the first two weeks of January are another major dead period, with great prices in top destinations such as Disney World and New York City. Nobody said skiing was cheap, but there are easy ways to make a family getaway to the mountains more affordable. 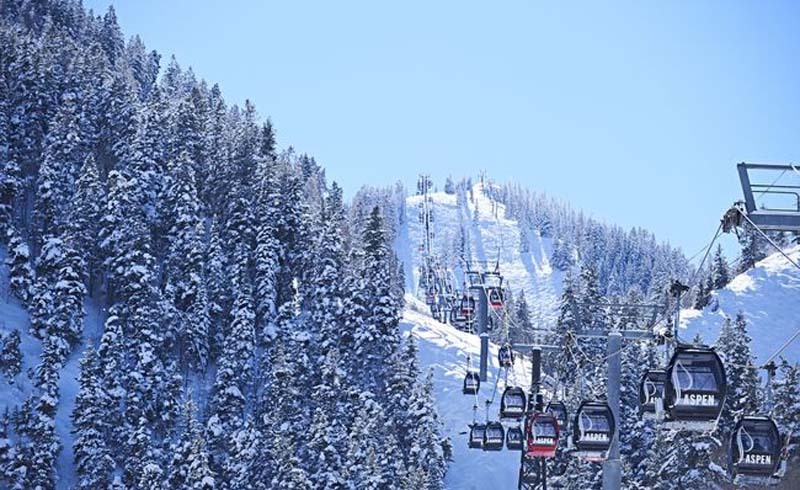 Here are top kid-friendly ski resorts and many ways to save including by taking them skiing at resorts where children ski and snowboard for free. Sundial in Park City, Utah is largest ski and snowboard resort in the U.S. With 17 peaks, 7,300 skiable acres, and more than 300 trails, the huge area offers a range of intermediate and experienced-level slopes, with a few beginner-runs, and a practice area available for training up younger children. It's one of our top picks for families. 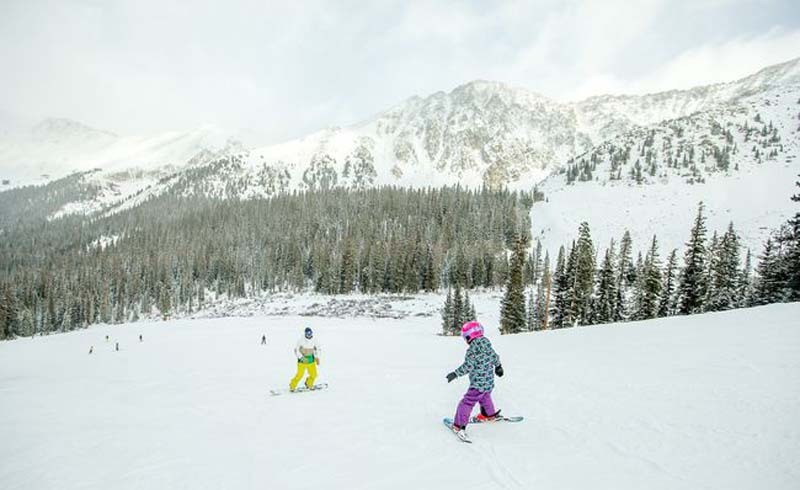 Keystone Resort, also on our list, has playgrounds, snow forts, and a colorful daily parade. Keystone Lodge & Spa in Colorado has a strong family-friendly atmosphere backed by an impressive range of facilities dedicated to younger families. You don't need to be a world-class athlete to try an Olympic sport. Head to one of the former host cities—Lake Placid, Salt Lake City, Squaw Valley, Calgary, or Whistler—and give a new activity a try. Olympic parks offer the chance to take a ride on a bobsled, luge, or skeleton, go skating or skiing, or even test your biathlon skills. No need to visit Iceland to see the Northern Lights. Stay right here in the U.S. where some of the most amazing aurora borealis sightings happen in the Great Lakes region. 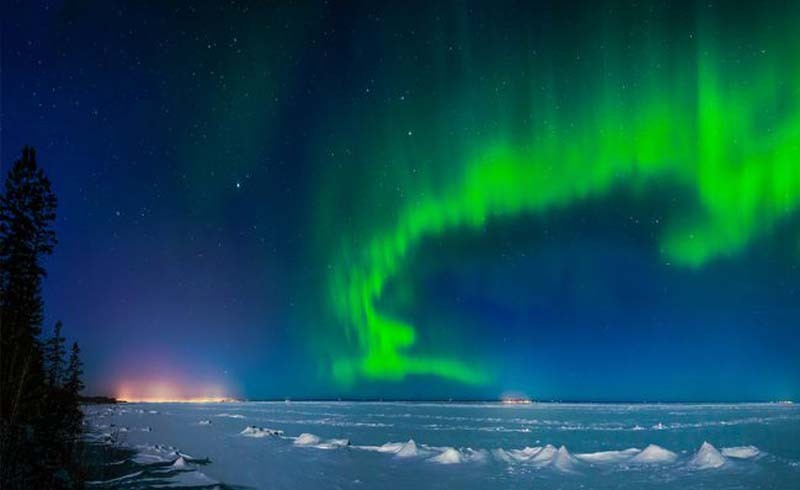 The Northern Lights (also called Aurora Borealis) are the result of large numbers of electrons, originating from the sun, streaming in toward the Earth along its magnetic field and colliding with air particles. The air then lights up in a similar manner to what happens in a fluorescent light tube, around 60 miles (100 kilometers) above the earth's surface. It's a once-in-a-lifetime experience. Perhaps the best-kept secret about national parks is that they are terrific places to visit year-round. 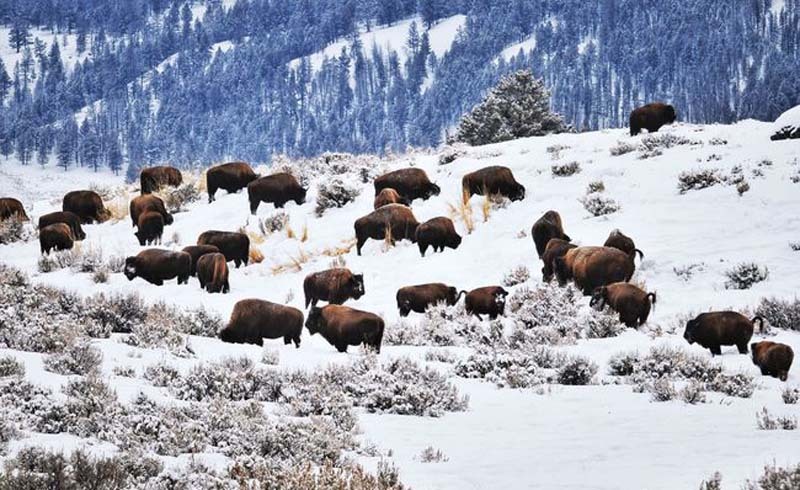 During the winter, your family can take advantage of free ranger-led tours, junior ranger activities, and wildlife learning without the heat and the crowds. For example, Yosemite National Park is simply the perfect getaway for winter-sports enthusiasts. Bring the kids to the outdoor ice skating rink in Yosemite Valley. A tradition in Yosemite since the 1930s, the ice rink is tucked beneath Half Dome and Glacier Point offering a majestic backdrop. Although it's outside, the family can stay warm by the outdoor fire ring or inside the store with hot cocoa and warm treats. Looking for a warm-weather winter destination that's both cheap and easy to get to? WalletHub looked at 69 of the largest U.S. metro areas and analyzed 26 key metrics ranging from the cost of airfare to the number of attractions. The goal was to identify destinations with the winning combination of lowest travel costs and fewest hassles. The result? Four of the top five top warm-weather destinations were in Texas. One place to visit is historic San Antonio. See the Alamo and stroll the fun RiverWalk. Every year, the RiverWalk is lit the day after Thanksgiving. 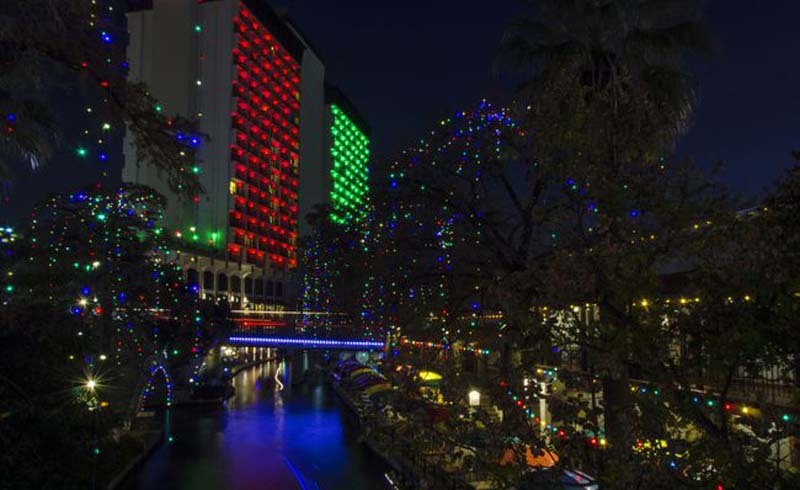 Once lit, the RiverWalk and the surrounding area around downtown San Antonio is illuminated every night through January 1. This is one of the most impressive holiday light displays in all of Texas. No matter the weather, every day's a pool day at an indoor water park. Find the best water parks in every region of the United States. Across the United States, you'll find the Great Wolf Lodge chain with accommodations geared for families and fun slides, tubes, and a variety of pools. The lodge in Grapevine, Texas, for example, has one of the chain's largest indoor water parks and features some marquee attractions such as the Howlin' Tornado funnel ride and the Cannon Bowl ride. Add to that arcades and restaurants and you'll have trouble getting your children to return home after their vacation. Lacing up skates for a smooth glide around an ice rink is a quintessential winter pastime. Here's a roundup of the best places to skate in some of North America's major destinations. A vacation to remember would be to skate with stunning views of Yosemite's Half Dome and Glacier Point as a backdrop. The Curry Village ice rink in Yosemite National Park offers a breathtaking place to glide. And then, of course, there is New York City. The Big Apple during winter months brings an opportunity for frozen fun. With a backdrop of skyscrapers and city lights, Manhattan's ice rinks deliver oodles of drama. 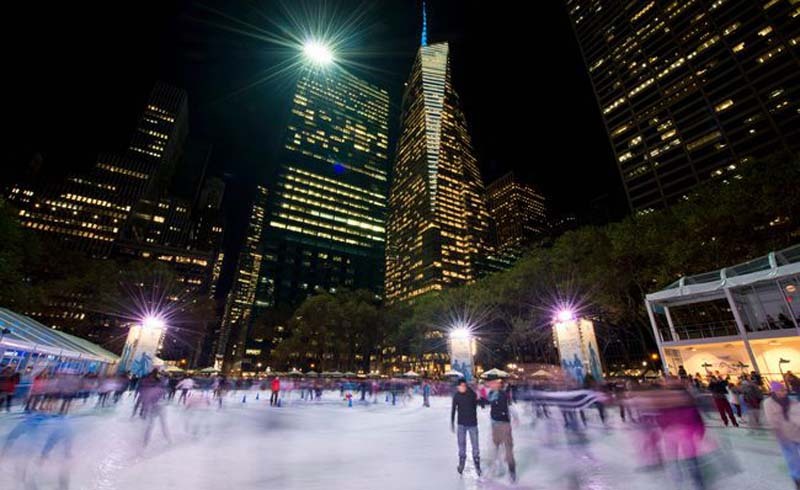 Glide around Wollman Rink in Central Park, take a lap on the famous rink on Rockefeller Plaza or practice your spins on the charming rink in Bryant Park. 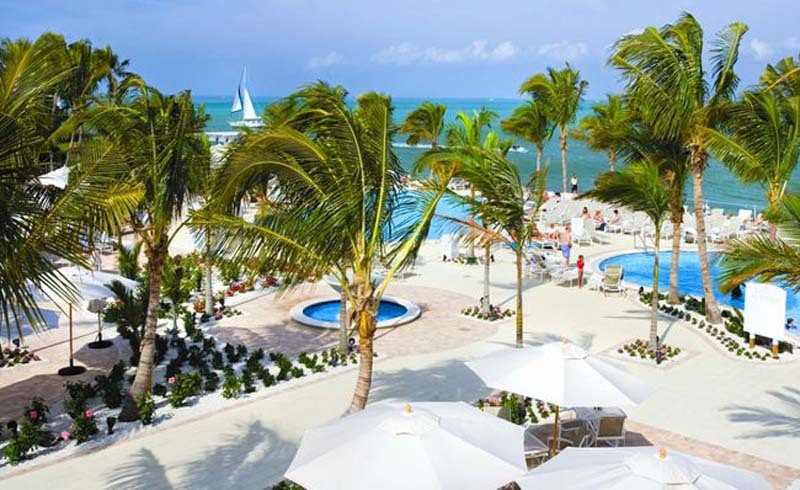 Take advantage of ​winter getaway rates at the fabulous South Seas Island Resort on Florida's Captiva Island, and you'll snag low rates. South Seas Island sits on a spectacular 330-acre wildlife preserve, with much to explore and many exotic creatures, hidden secrets, and delights to discover. They'll send you out on a scavenger hunt of sorts. Uncover their 15 Points of Discovery. Grab your camera, a ScoutAbout map, and embark on an island adventure. Discover leaping dolphins, lovable manatees, captivating sunsets over the Gulf of Mexico, and so much more. They have a special surprise when you finish finding all 15 points of interest.